Ben Tester, PR and Community Manager at Wales Interactive has this week taken to the official PlayStation blog to reveal more details about the upcoming launch of the new Soul Axiom game that will be launching on PlayStation 4 early next month on June 7th. At launch the Soul Axiom’s developers will be offering a 10% discount to non-PlayStation Plus members, and a 15% discount for PlayStation Plus members. Check out the release trailer below to learn more about what you can expect from the game. Soul Axiom is a first-person, sci-fi adventure puzzler and a spiritual successor to Master Reboot, the adventure horror game set in the Soul Cloud. This time, Soul Axiom explores the revamped digital soul server, Elysia, a beautiful yet haunting cyber-world. Upload your soul and face a journey of discovery, unlocking the secrets of your memories, and the memories of several other protagonists. You will be watched and taunted by something sinister, and by solving puzzles with collectable hand powers, you’ll be rewarded with answers to the truth of who you really are and why you’re there. 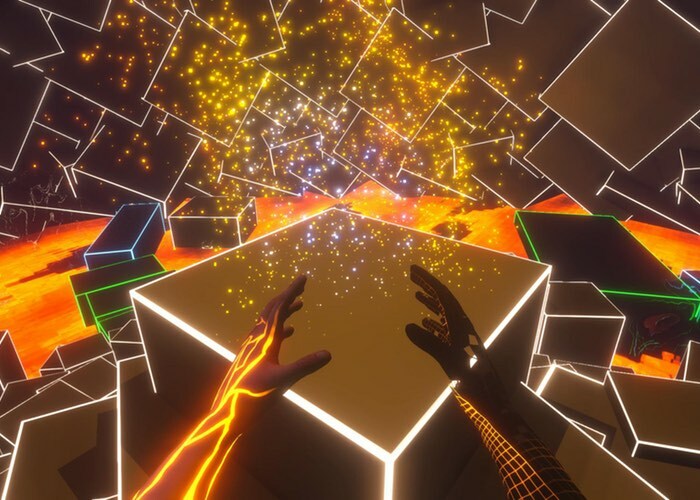 Soul Axiom features more than 20 hours of gameplay, 40 unique locations packed with more than 100 physical puzzles, 70 story-driven collectables, 50 original music tracks, 4 puzzle-solving powers, a compelling storyline, and multiple ending paths to choose from. Jump over to the PlayStation blog via the link below for more details and screenshots.